John Bell is an artist based in Ayrshire, Scotland. 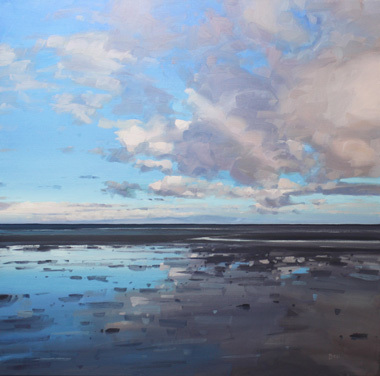 He paints mainly landscapes and seascapes, particularly along the Ayrshire coast near his home in Troon. His paintings capture the mood of the Scottish landscape and the drama of the Scottish weather. All images copyright © 2010-2019 John Bell.